The chaps at Compass Box do seem to like keeping busy. 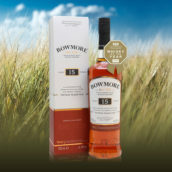 After celebrating their 10th anniversary for most of last year they got their noses back to the grindstone and started work on some new whisky. 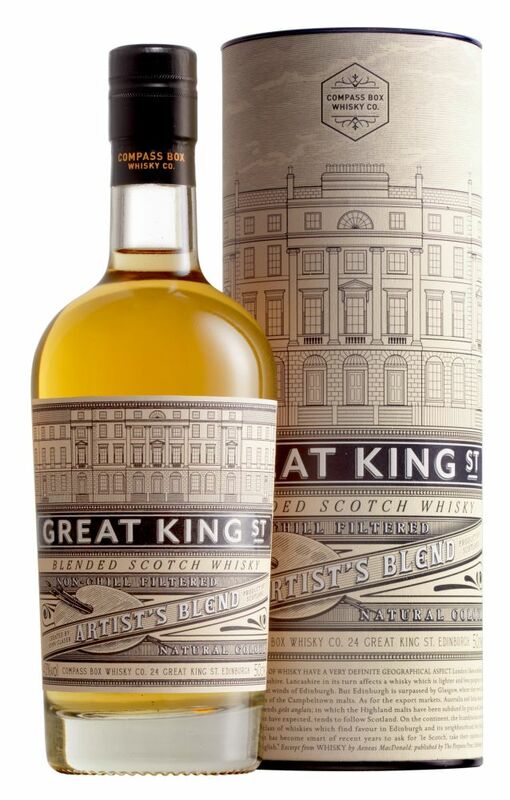 We can happily say that the wait has not been in vain and we’ve got our hands on some of their latest bottling, the start of a new range of whiskies – Great King Street: The Artist’s Blend. 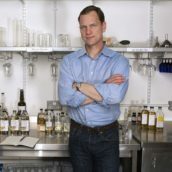 Great King Street, named for the address of their Edinburgh offices, is a new range of whiskies that sits alongside their regular range, now renamed ‘Signature’, to provide approachable but high quality blended whiskies to try and coax in those who wouldn’t necessarily drink whisky at all, as well as those who normally shun blends. 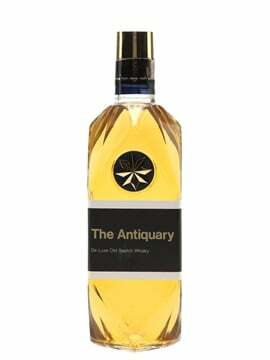 The Artist’s Blend is the first in the new lineup, described as “rich, round and fruity with hints of toasty oak, vanilla and spice”. But what did Tim and I think? Nose: Quite light and lively, more youthful than I expected. 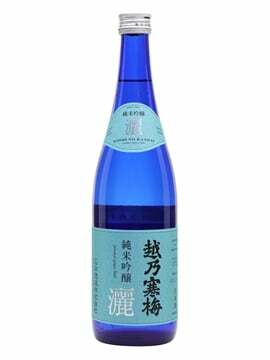 Fresh bark and green apples initially, becomes more citrussy with lemon cheesecake and a hint of grapefruit. Sweet apple piecrust, orange flower water, buttery oak spice creeping in. 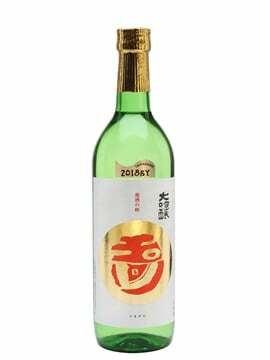 Palate: Medium-bodied; mouthfeel an intriguing combination of creaminess and tangy bite. Cinnamon custard and lemon sherberts. Sugared almonds, orange Smartie shells. Develops more spongecake / patisserie aromas; biscuity with baker’s spices (cinnamon, clove). Lemon curd spread on shortbread. Finish: Decent length with the return of the cheescake and some fading spice, although the alcohol becomes quite assertive here. Pleasing hint of damson jam at the death. Comment: Not the most complex, and was hoping for a bit more weight, but the flavours are spot-on. 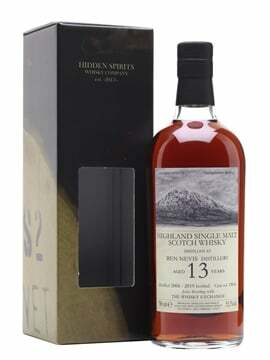 As with most CB whiskies, this has a rather moreish quality about it. Taste: Soft and creamy start, with a bit of floral wood in the middle and a little bit of fresh grape and sultana towards the end. Finish: Vanilla cream and biscuity wood. Comments: Not one to set the world on fire, but an easy drinking dram. Compass Box are lovely to the whisky geeks of the world, like me, happily talking about the recipes and how they construct their whiskies. 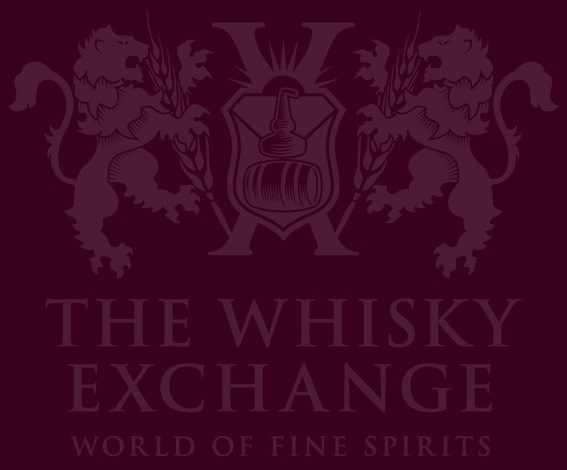 It’s not only about what whiskies they’ve used, but also what would has been used to mature the whiskies – especially important when Compass Box are involved. 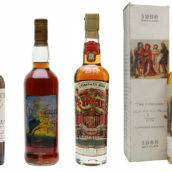 After the new wood maturation experiments that led to the excellent first edition of Spice Tree and consequently put them at loggerheads with the SWA they’ve continued playing, finding interesting maturation techniques that stay within the confines of the whisky regulations. The cask profile is interesting for a number of reasons. 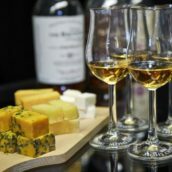 Firstly, they are using some sherried whisky (although admittedly not a lot) – the first time that they’ve done so in one of their whiskies, generally preferring the profile of first-fill bourbon casks. On top of that, after marrying together the Highland whiskies they recasked some of them in their ‘Oak Cross’ casks, fitted with heavily toasted new French oak heads to add a chunk of woody spice to the mix. Hopefully this will be the start of something interesting. We eagerly await the next instalment in the Great King Street series. Just had the GREAT KING”S STREET….and great is an under-statment, sipping it now hats off to Mr. Glaser! I love the fresh baking spices upfront on the pallet and the aroma of butterscotch seems to open up as I let my glass breath. I the wood is subtle yet undoubtedly there…loving the hints of vanilla.